The People of Midwest Imaging and Roller Services Inc.
President of Midwest Imaging and Roller Services Inc., Larry received his bachelor's degree in business from San Jose State with a minor in industrial technology. Like many family members, he started out sweeping floors for the company. After returning to Wisconsin after college, Larry worked his way from customer relations to becoming President of the company in 2000. He enjoys the long-standing relationships he has with his clients and loves getting his hands into the nitty gritty details of a customer's project. The first stages of a client relationship where Larry can understand the client's goals and the intricacies of their business are one of the best parts of Larry's job. Continuing the tradition of quality and innovation that his family started in the printing, converting and paper industries in 1945, John now serves Midwest Imaging and Roller Services Inc. as the company's Research and Development Manager. 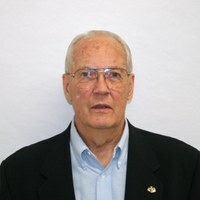 John earned his bachelor's degree in engineering from Purdue in 1964 and has been with the company since 1959. He is most proud of the way that Midwest Imaging and Roller Services Inc. has kept up with the demands of the market with continuous innovation. John enjoys exceeding customer expectations through the strong partnerships focused on a personal touch and shared goals with customers—goals like creating the best final product for a customer in the most cost-effective way possible. John passed on the title of President's to Larry in 2000. John was elected into the Flexographic Technical Association's Hall of Fame in 1996. 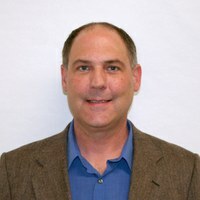 Greg began his career with Midwest Imaging and Roller Services Inc. in 1986 and now serves the company as Production Manager and Vice President. 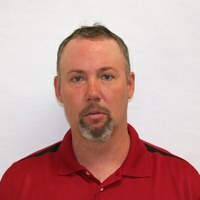 He most enjoys working with clients to troubleshoot their printing issues and trying new things with printing and roller technology to find innovative solutions that help customers control long-term costs.